Moroka Swallows have announced that Fani Madida has been appointed as head coach on permanent basis with immediate effect. Madida was appointed the club’s caretaker coach after Zeca Marques stepped down as Swallows coach in October last year. 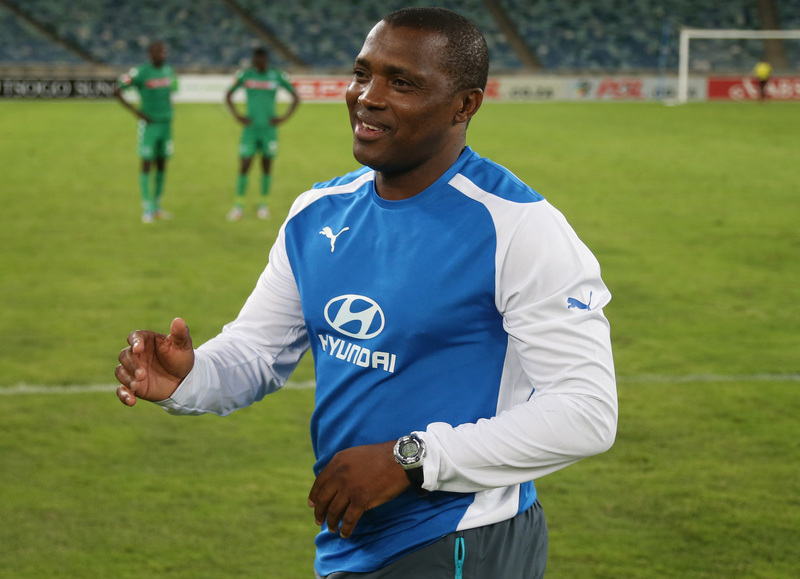 Now the Birds management have shown confidence in Madida by appointing him as head coach. In a statement issued on the official Swallows website, club CEO Leon Prins said that the Birds management had full confidence in Madida. “Considering the work he has put in preparing the squad for the second half of the season and the excellent spirit and work ethic he has instilled in the players, there was no need to delay such a decision. The squad has trained very hard during the break and we look forward to a successful second round,” read the statement. Swallows, who face Mamelodi Sundowns at Lucas Moripe Stadium tonight, are currently lying 13th on the log, with 19 points from 17 games.